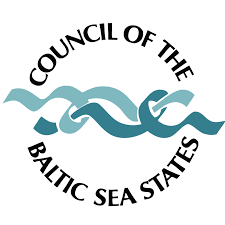 The week-long seminar is an international project aimed at inspiring and supporting the development of the young intellectual elites in the Baltic Sea region. At the workshops and lectures held during the Solidarity Academy-Baltic Sea Youth Dialogue, 16 young journalists will have the opportunity to expand their knowledge and improve their skills in such issues as geopolitics or liberation movements on both a local and global/ European scale and the Baltic Sea region in particular. 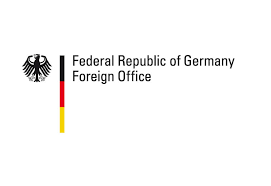 Dialogue of this sort, and the results of the projects as well as the participants’ future work, can play a key role in the early recognition and prevention of regional crises. 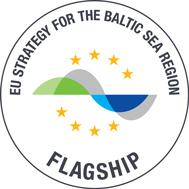 and Baltic Eye, the results of the Baltic Sea Youth Dialogue 2014 in Narva and Ivangorod http://balticeye.net/ and Regional Eye, the second Baltic Sea Youth Dialogue which took place in Olsztyn in 2015.